The College Bound Organizer offers overwhelmed students and parents a road map to steer them through the college application maze. 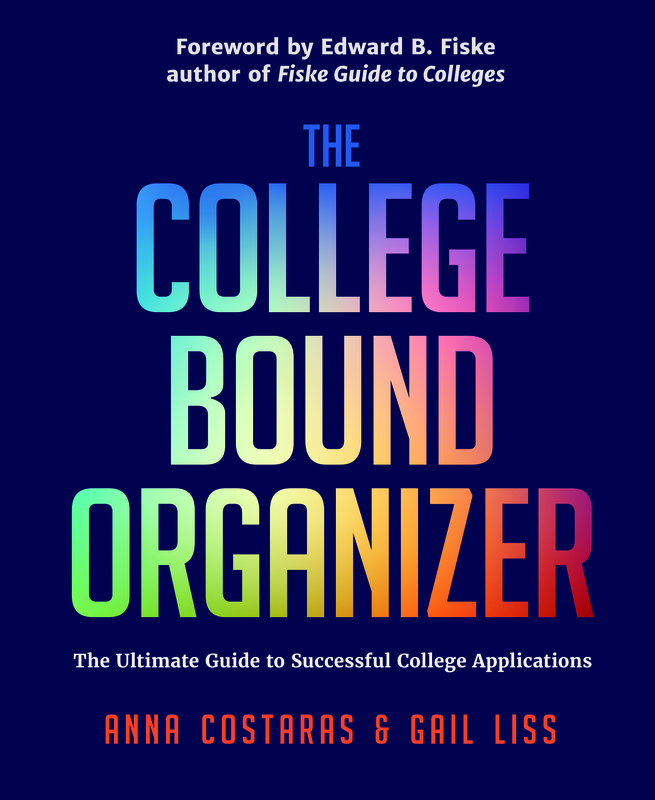 The College Bound Organizer allows professionals, including guidance counselors and college counselors, to help their students get organized and stay on task, while easily and effectively monitoring their progress. Today’s high school students have one thing in common: the extraordinary number of details to keep track of. Between the standardized test-taking and the school visits, the essays to write and the forms to fill out, it goes without saying that all of this is performed while continuing to attend high school, do homework, keep that spot on the team or the lead role in the school play and possibly even hold down a part-time job. The College Bound Organizer keeps you focused and on-task, allowing you to manage the massive amount of information you will be responsible for creating, requesting and submitting while meeting all the different deadlines for your applications. To keep you in touch with what today’s educators are thinking, a select group of admissions professionals were consulted and are quoted throughout the book.